MELTed Self-Care Instagram Challenge Day 3! You guys are totally rocking this self care challenge. I’m so loving your posts, the creativity, and desire to share with others! 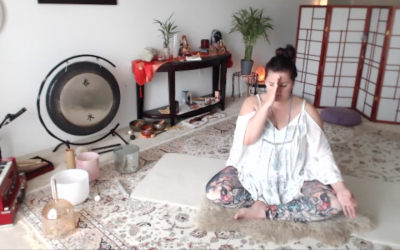 Here’s a recap of Day 3 MELTed Self Care and Day 17 of Flow It Together Instagram Yoga Challenge . . . Snap a pic of the MELT Foot Treatment Foot or your favorite foot and ankle stretch! My foot treatment today was the soft ball foot treatment, and I’m highlighting Position Point 2- on the big toe joint, and 3b – just below the big toe joint. Let’s talk about the feet. They are our foundation (literally! ), but we seldom think about them until they hurt. Our feet have a ton of neural input. They take in a lot of information about our environment and can even help dictate the alignment of our ankles, hips, knees and spine during movement. Keep your feet hydrated and mobile. You set up your chances for better movement and less hip, knee and back pain! For local peeps use the hashtag #meltpalmbeach. Day 17 of #flowittogether is #utthanpristhasana –#lizard pose. I’ve always loved this one for opening my hips and connecting and balancing Svadhisthana (literally translates into sweetness) – the second or sacral chakra located in the lower abdomen. It has everything to do with our emotions, our ability to be fluid and adaptable, our ability to feel pleasure, to connect with others and flow with the rhythm of our own life. May you connect with the sweetness and no longer resist the currents of your life. Love and Light! Om Namah Shivaya.